Have you seen an increase in the solo traveler over the last two or more years? Lonely Planet reported that; ‘solo travel will be the key trend in 2017. Now to be clear this study is not relating to the business traveler but the leisure/adventure seeking traveler. In this blog I will focus specifically on women travelling solo. I see this as a trend that comes from an evolving lifestyle change. Listen to this insightful quote about the solo woman traveler. She is also confident and independent minded. In past decades a woman travelling solo would be looked upon stereotypically as sad and lonely. Poor dear! Not today. This is from an article entitled; ‘Traveling Alone Does Not Make You Sad or Lonely’ by Kristen Tice Studeman. The author writes about her experiences traveling solo. This article offers an honest and useful insight into the solo woman traveler. For decades bed and breakfasts have been a choice for solo women travelling on business. 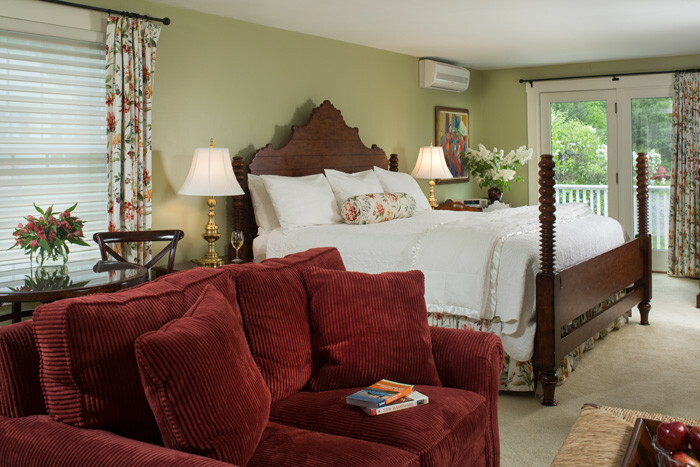 I believe bed and breakfasts are also a wonderful choice for the adventurous, confident and independent solo woman traveler. Now is the time to target them. Innkeepers are the best equipped to offer the best informed choices for dining, shopping, entertainment and historical places. Making these experiences personalized and easily accessible to the solo traveler (and all your guests of course) is what you do best. I would suggest creating a personalized travel package for the solo woman traveler. Promote it every which way on social media and see what develops. 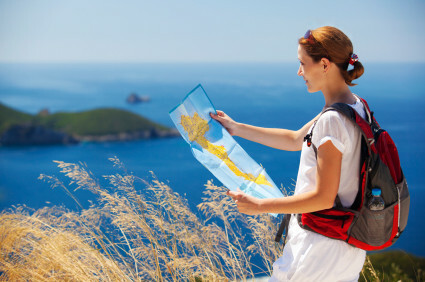 Hint: Use a good searchable term like ‘solo travel ideas’. Pre-arrival communications is another service that is trending. Finding out your guests dining and entertainment preferences ahead of their arrival can really enhance their experience. We all like to feel special and welcomed when we check into our destination. Your solo traveler may be independent and confident but making her feel special with a pre arranged personalized package delivered to them at check-in…a real winner. Now she may want to change the arrangements, but that’s OK. It is a women’s prerogative. (I apologize for this stereotype, I couldn’t resist). The B&B Team has also seen an increase of solo aspiring innkeepers in our seminars. They are confident and independent too. Many are women who have traveled solo and want to offer their guests the enriched travel knowledge they have experienced. If you are thinking about this solo path, you are welcome to sign up for one of our 2017 ‘Better Way to Learn Innkeeping’ seminars. We can guide you on your new adventurous road. This entry was posted on Wednesday, January 4th, 2017 at 8:41 pm	and is filed under Innkeeping Business. You can follow any responses to this entry through the RSS 2.0 feed. Both comments and pings are currently closed.